Bath Salts. Body Scrubs. Exfoliating Soaps. Manicure and Pedicure Soaks. Bath Teas. Potpourri. Aromatherapy Products. All natural mineral salt. Pure unadulterated salt that does not contain any additives. This salt is not genetically modified nor does it contain genetically modified organisms (GMO). COMMENTS: Perfect size for my bath salts and for sprinkling on top of melt and pour bars. Love it. "Great decoration for my CP Salt Bars"
COMMENTS: I used this as well as regular white sea salt in my Peppermint Sea Salt Spa Bars. Also sprinkled some on the top for decoration, nice consistency and color. 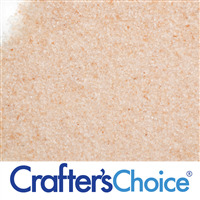 "Crafters Choice™ Pink Sea Salt - Small"
COMMENTS: I love the Pink Sea Salt by Crafters Choice. I tend to add the salt on top of my cold process soaps. COMMENTS: Love this for my bath products. COMMENTS: These grains are pretty small, I have no idea how I didnt buy a bigger grain. Never the less, still a good product. COMMENTS: I ordered the small size & it's actually bigger than what I expected. Nice color & can be used for exfoliants in soaps. COMMENTS: This product works great in bath salts and scrubs. It is a light pink color. 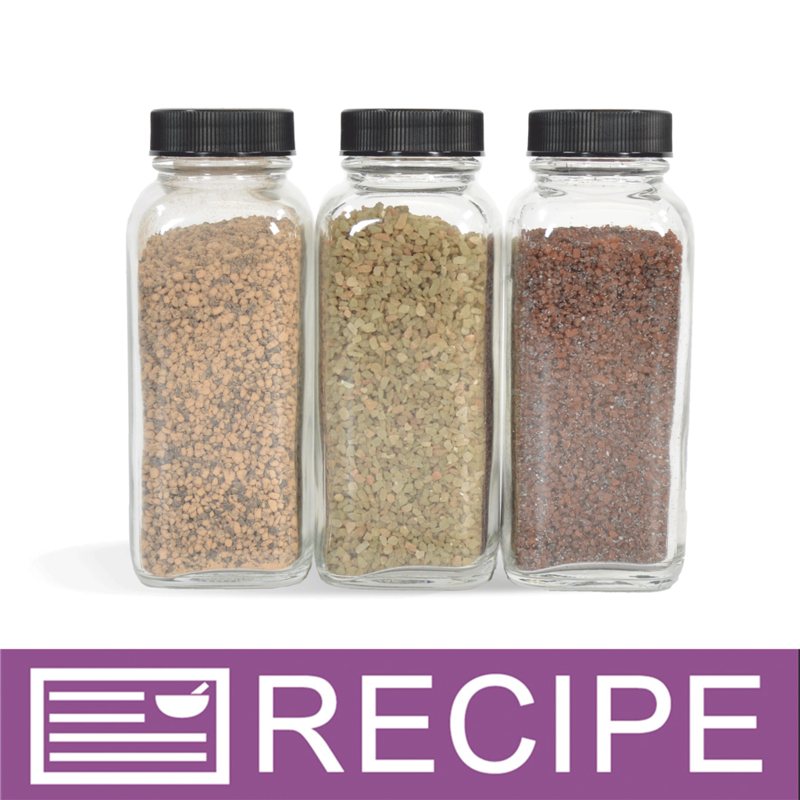 It can be put into a grinder if you need it to be even finer grain than it is. I will order this again. "Great Product all the way around!" COMMENTS: Happy with the product and the services. COMMENTS: i love this because of the price & size. If you never used pink sea salt you can order this item to try out like i need. i used it inside of my bath salts & sugar scrubs. 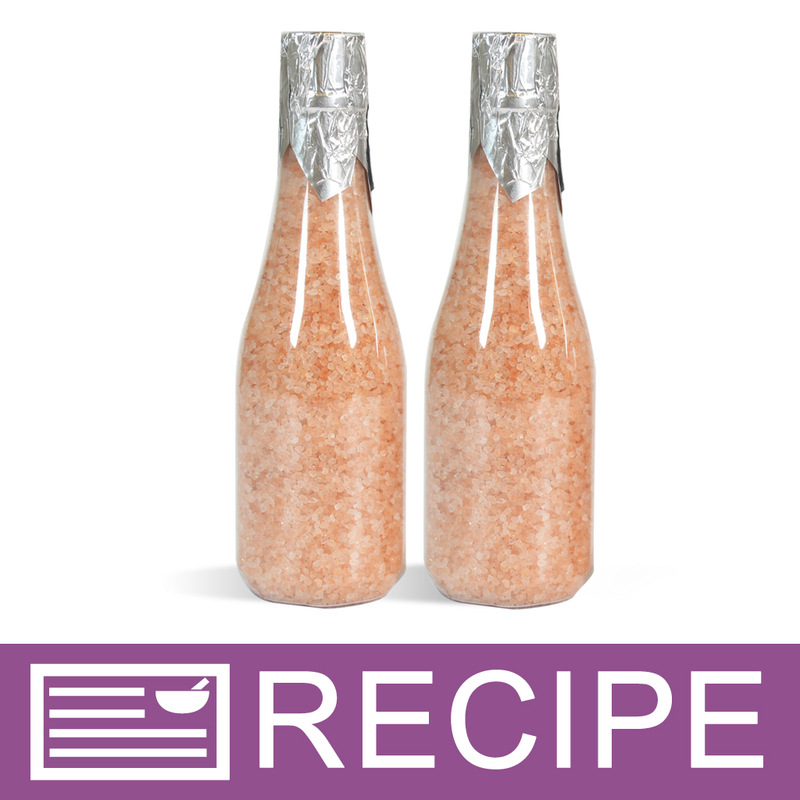 COMMENTS: I love this salt in my tubes as well as my WSP keuka bottles...I add a little oil, gold mica and fragrance to the salts and my customers love it! 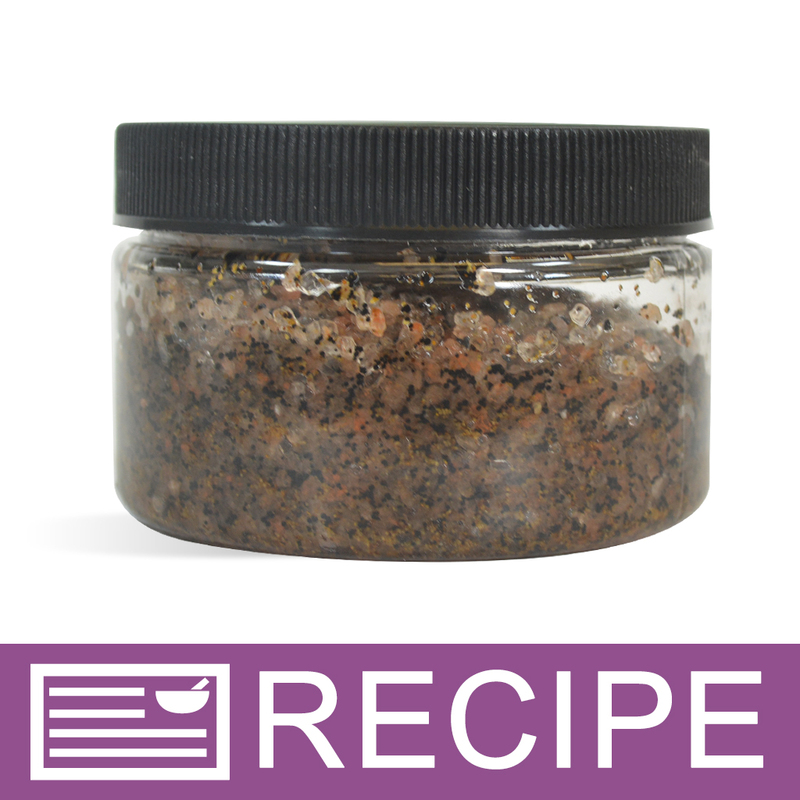 COMMENTS: I made a salt scrub blend with the other salts I purchased. It was naturally colorful which was eye-catching for customers. I also used my special salt blend and made salt bars. They were a huge seller. "Crafters Choice Pink Sea Salt-small"
COMMENTS: love the grain, size and texture of these salts. 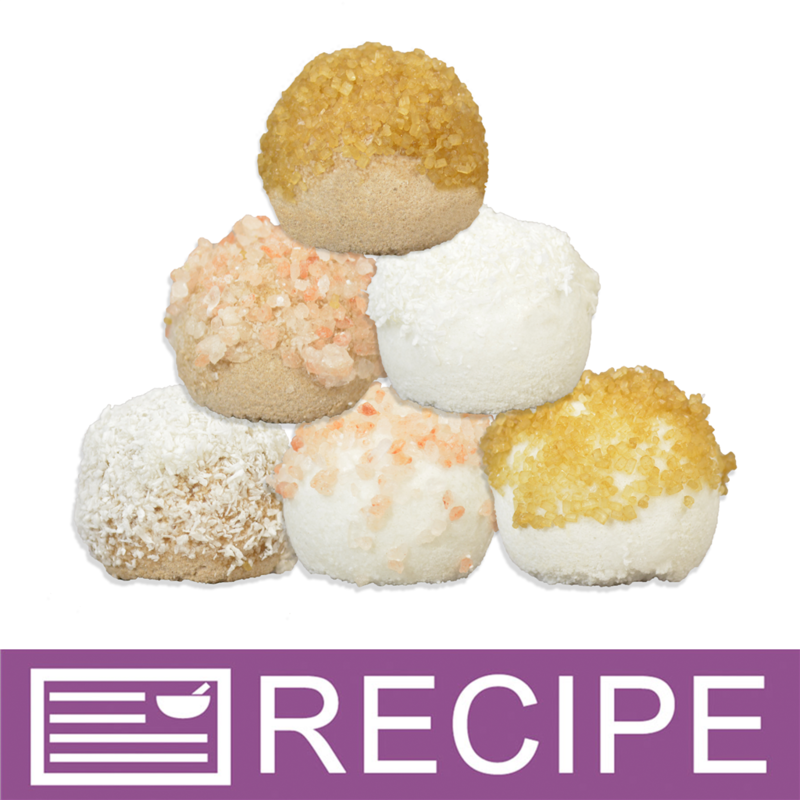 They incorporate easily with Fo's, etc and ingredients. They also are not "dusty", they are a nice clean salt. COMMENTS: Great for my Himalayan salt scrub and soap. 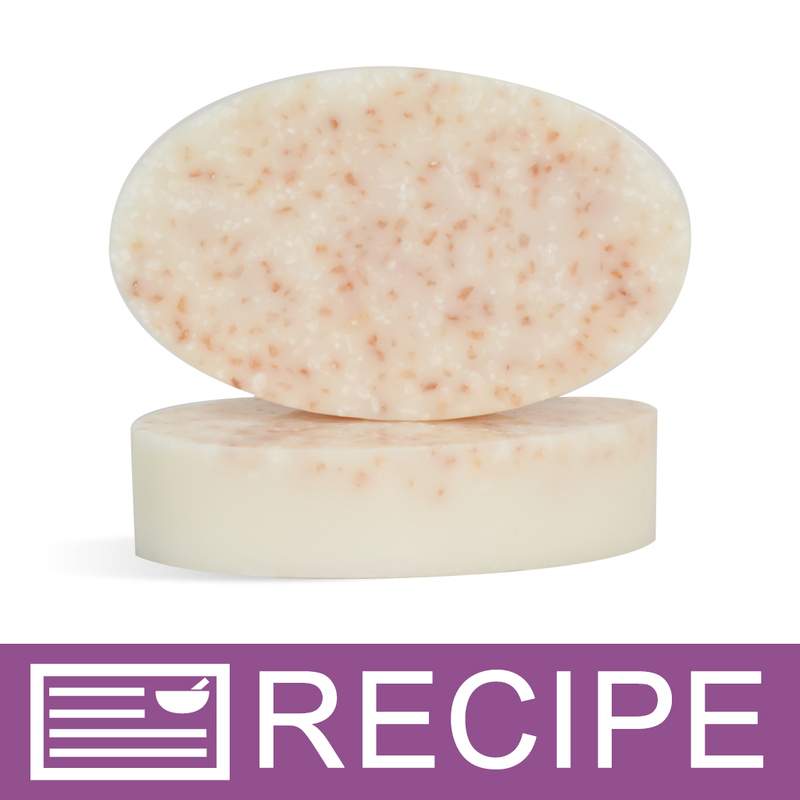 COMMENTS: I love adding different additives to make my soaps special. This is great for an exfoliate scrub and to soften skin for all soap products. COMMENTS: This salt is clean. The color is very nice. COMMENTS: I plan on using this in scrubs for valentines day, The color is nice and the salt is great. COMMENTS: I made some bath salts for work gifts using this season salt. I added some clay and fragrance oil, so simple yet luxurious. It was a major hit and requests came poring in. Thank you wholesalesuppliesplus! COMMENTS: always nice to have an ingredient you can use in almost anything! Great salts! COMMENTS: I love this sea salt and I love the quality that I get from WSP. All of their products are great!!! 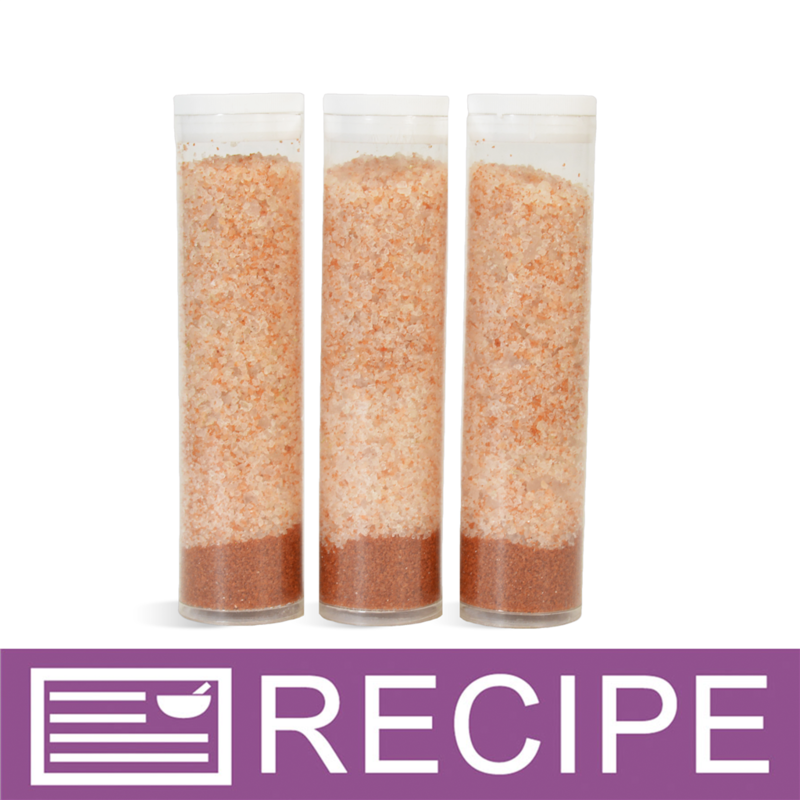 COMMENTS: Beautiful coarse pink salt, perfect for salt bars. COMMENTS: Worked great in my Himalayan sea salt soap. Will buy again. Also going to try in matching bath salts. COMMENTS: Perfect in my salt scrub recipes! Will continue to buy this blend again & again!! 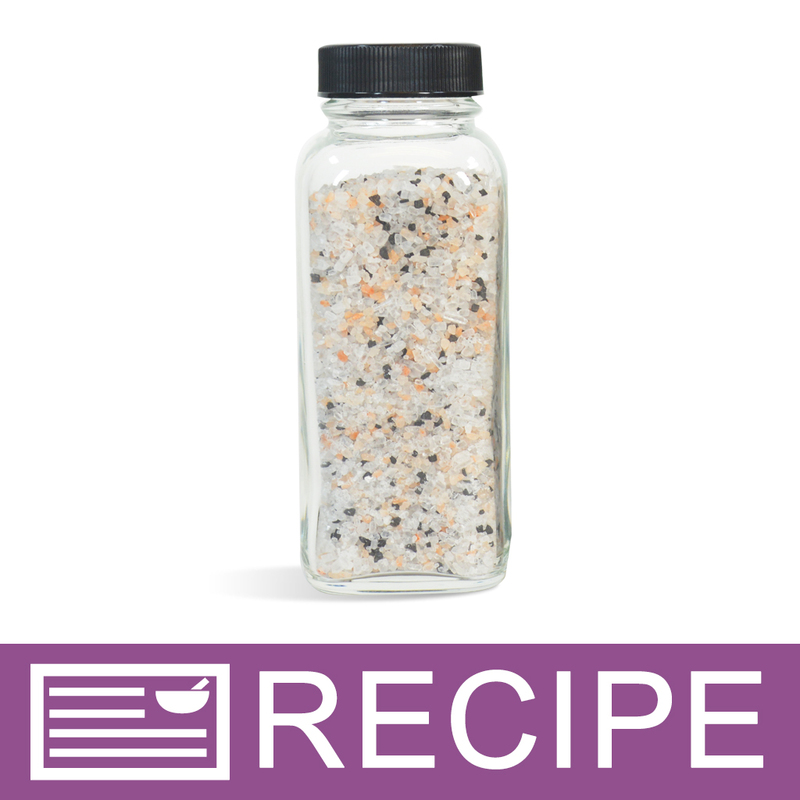 "I would like to use European Spa Salt instead of this in a recipe. Which grain (fine, medium, course) would be the closest to this Pink Sea Salt-Small? Thanks!" 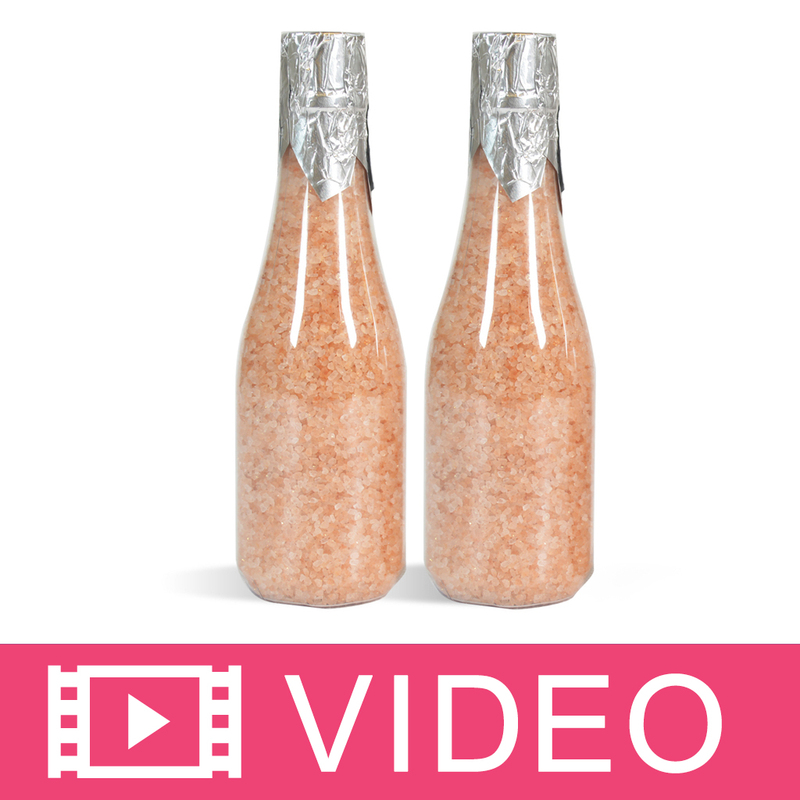 Staff Answer European Salts-Medium Grain is most comparable to the Pink Sea Salt-Small. "Is this edible as well?" Staff Answer None of our products are meant to be ingested. We are not a food packaging facility so none of our ingredients are meant to be used for food.